The US government may now fund research that looks into engineering a virus to be more deadly and transmittable after lifting a ban they previously placed on themselves. According to Science Alert, the moratorium, which was imposed three years ago, froze funding for what’s called “gain of function” research: controversial experiments seeking to alter pathogens and make them even more dangerous. Now, the money is back on the table, giving those trials the green light once more. But not everyone thinks this is a good idea. In fact, most are concerned. It isn’t that this research wasn’t being conducted before, there’s a good chance it was. But once the federal government shows interest in something of this magnitude, it’s time to worry. Some are concerned that the new flow of funding heightens the risk that unseen breeds of deadly engineered pathogens could escape lab containment, which would then make their way to the public, or into the wrong people’s (the government’s) hands. “I am not persuaded that the work is of greater potential benefit than potential harm,” molecular biologist Richard Ebright from Rutgers University told STATNews. To secure funding through the new process, researchers will have to demonstrate that they have the capacity to conduct their pathogen research in safe and secure facilities. They will also be required to have backup plans to mitigate issues stemming from things like “laboratory accidents, lapses in protocol and procedures, and potential security breaches.” But that still doesn’t calm the nerves of most. 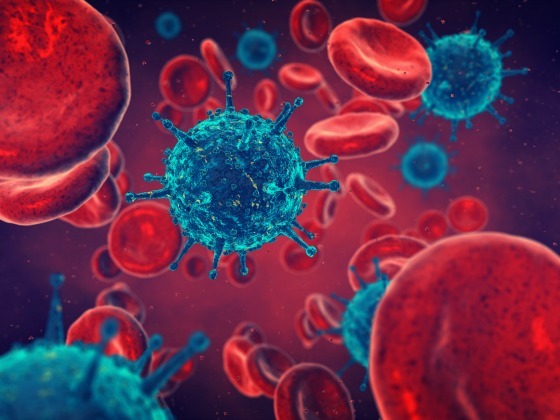 This article was posted in Ban, Conspiracy Fact and Theory, deadly, engineer viruses, Francis S. Collins, Funding, gain of function, Headline News, human error, influenza, Marc Lipsitch, MERS, moratorium, National Institutes of Health, research, Richard Ebright, Rutgers University, SARS, viruses and tagged government. Bookmark the permalink. Follow comments with the RSS feed for this post.Comments are closed, but you can leave a trackback: Trackback URL.